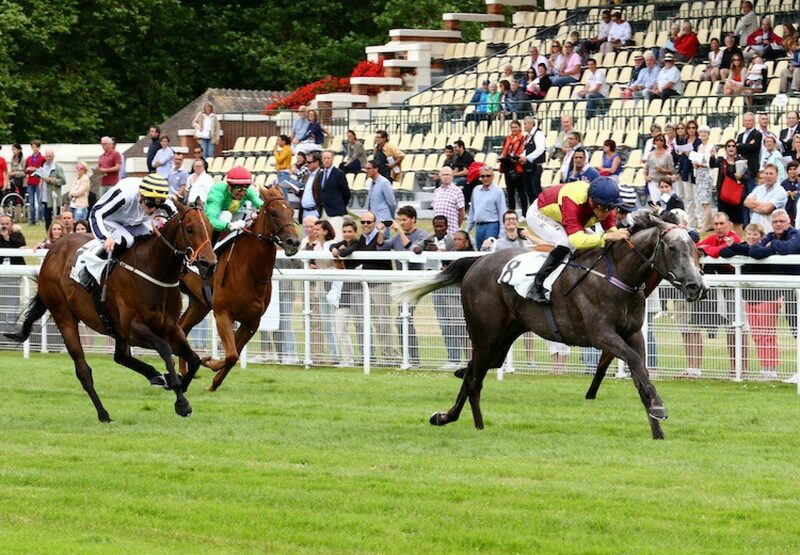 The Charlie Hills-trained Silver Rainbow (4f Starspangledbanner-Enchanting Way, by Linamix) brought more stakes glory for Starspangledbanner at Deauville on Saturday. 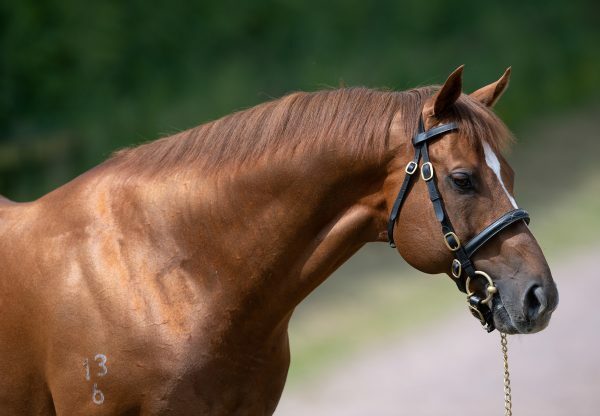 The progressive filly, bred by Austin Curran, took the Listed Prix du Cercle by a length and a half from Monsieur Joe (9g Choisir-Pascali, by Compton Place) to the delight of connections. 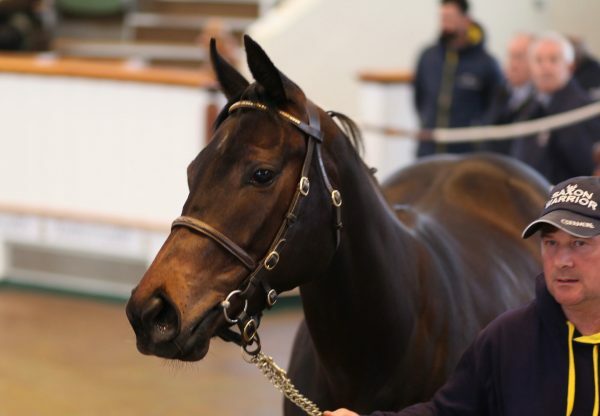 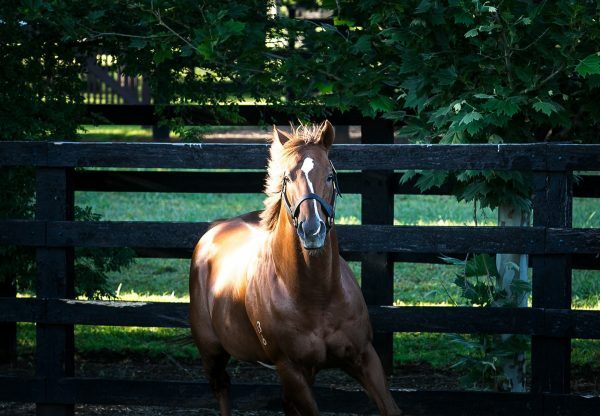 “It was important to win this Listed race for her broodmare value as she is in foal. 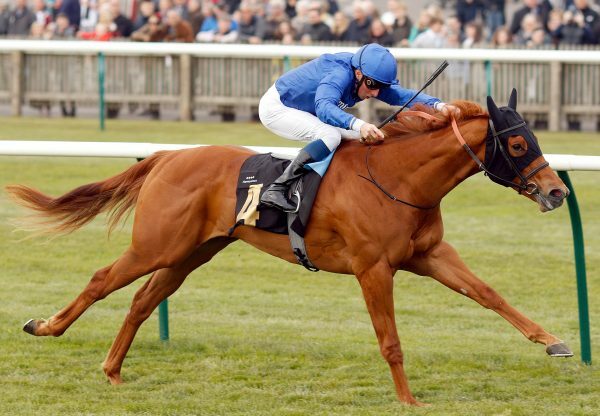 She might be able to run again before she retires to stud,” Hills’ representative told JDG.